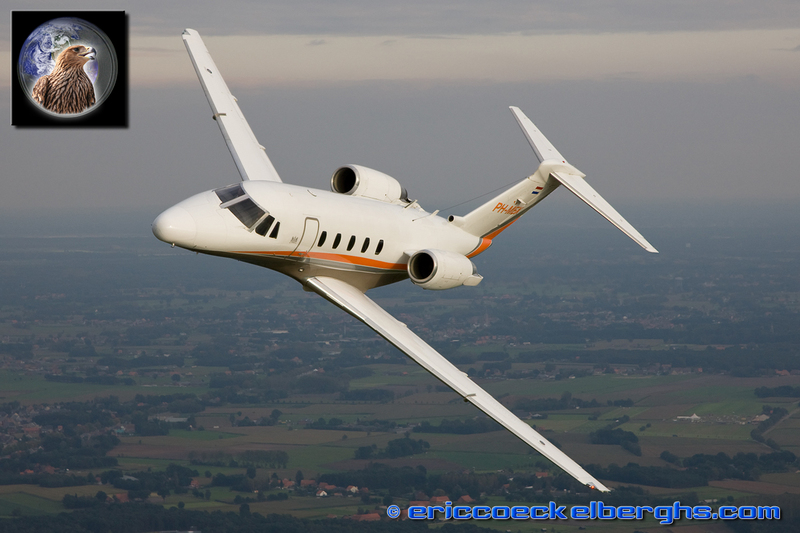 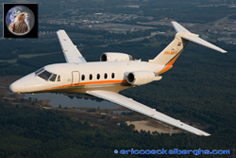 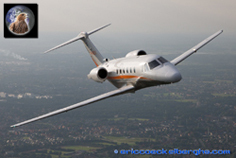 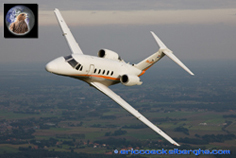 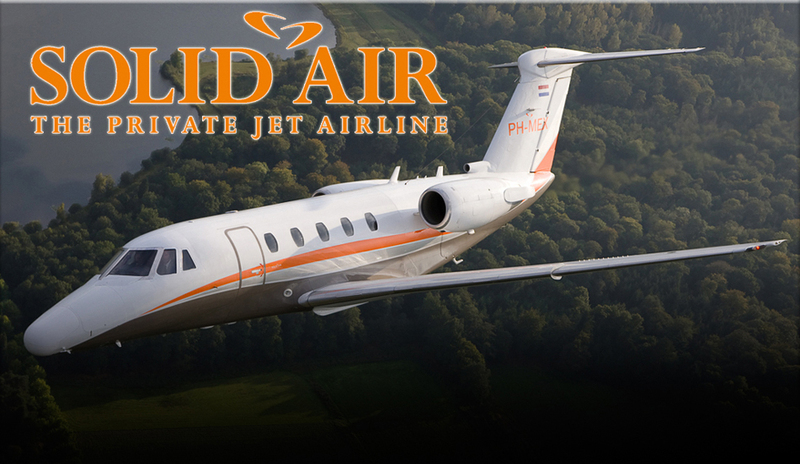 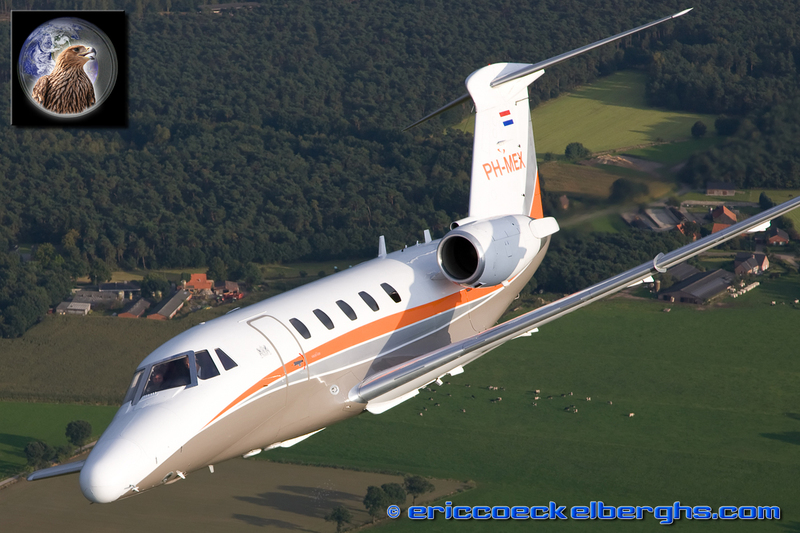 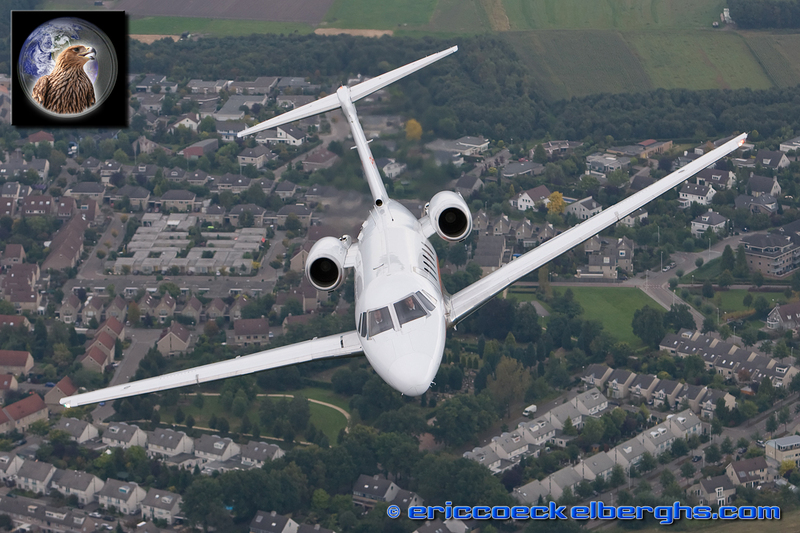 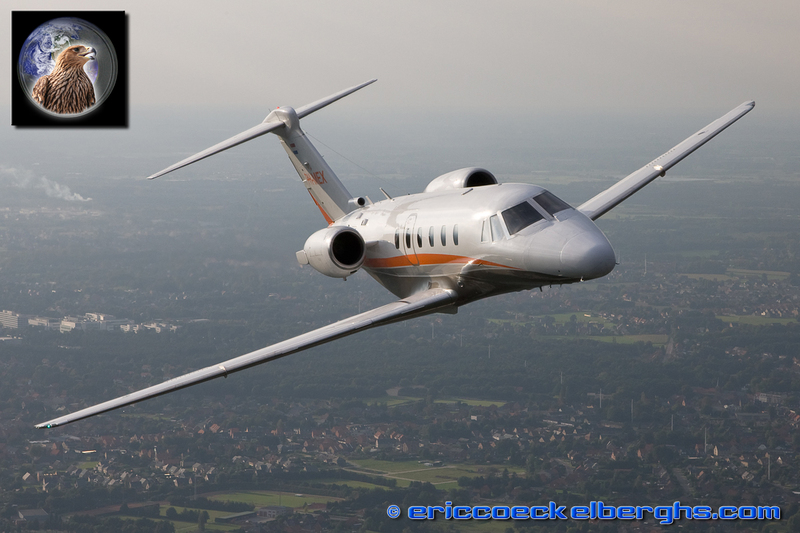 Solid Air is the biggest private jet airline in the Netherlands. They operate more then 20 business aicraft and in september I was invited to shoot one of the latest additions to their fleet, the Cessna Citation VI. 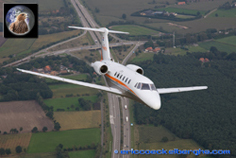 Unfortunately on the day of the photoflight the weather was absolutely not on our side, so I had to be very creative to get a good result. 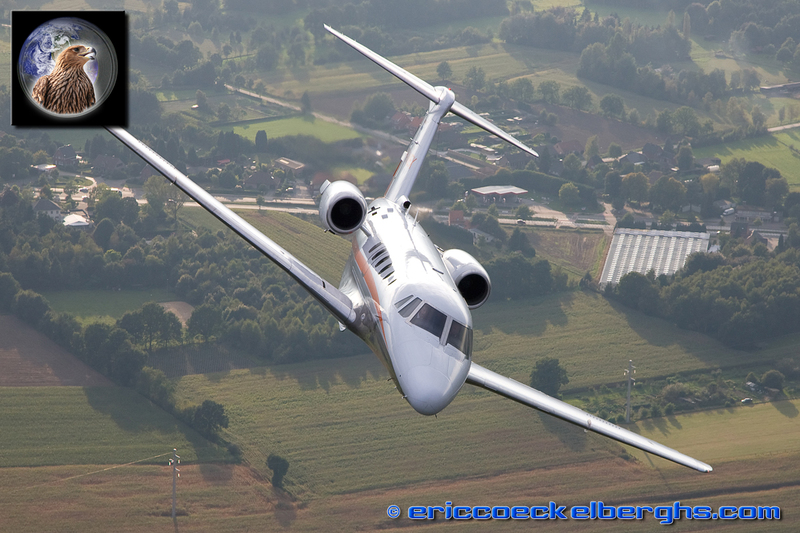 Only for some brief moments we had a glimpse of sunshine........ I included a picture of our photoship as well, you don't get to fly in a B-25 Mitchell every day! 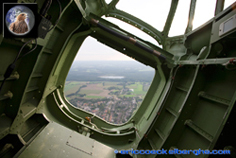 Because of the superb view in open air and the cruising speed of 180 kts it is a very interesting photoplatform.